We have all heard the saying ‘No Gain without Pain’, and in any crowded city, the news of an upcoming construction project involving the arterial or branch roads evokes the same thoughts. Kochi is a city that has grown in importance in recent years, and earlier this year, residents felt a mix of happiness and sadness hearing some news. 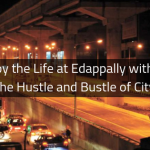 This news involves the proposed flyovers in two areas which see heavy congestion – Vyttila and Kundanoor. 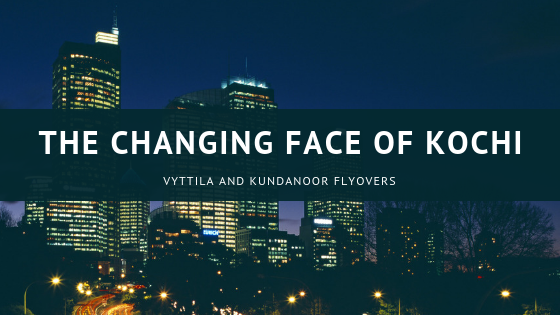 The Vyttila flyover had been announced first, and more recently, the civic authorities announced the start of the Kundanoor flyover project. Kochi is no hamlet today, and its roads carry huge volumes of traffic. For example, Vyttila is the biggest intersection not only in Kochi but also in the whole of Kerala. 3 very important (and busy roads) S.A. Road, Petta Road and Thammanam Road intersect here, and this intersection carries thousands of vehicles every day. 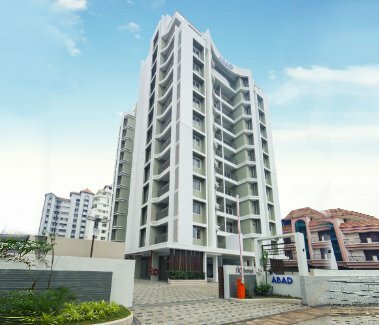 Similarly, Kundanoor might seem to be on the outskirts of Kochi as per a map, but because of the presence of two very important hotels in this area (Le Meridien and Crowne Plaza), it is a very busy area. So when the news of flyovers at Vyttila and Kundanoor came in, residents and businessmen of these areas were shocked and fearful of the impact the resulting traffic jams would create. 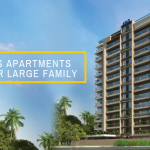 If we talk specifically about certain flats for sale in Kochi, then ABAD Golden Oak apartments at Maradu will really become very attractive once these flyovers are completed. The traffic on the existing roads will be reduced manifold after the flyovers are thrown open. This will save time for the residents of Golden Oak and also for people passing through those areas. Second, a well-constructed flyover gives a very good look to an area around Golden Oak. Third, the lighter traffic will greatly reduce the traffic mishaps in these two areas, which is a great thing for the city in general and Golden Oak residents in particular.